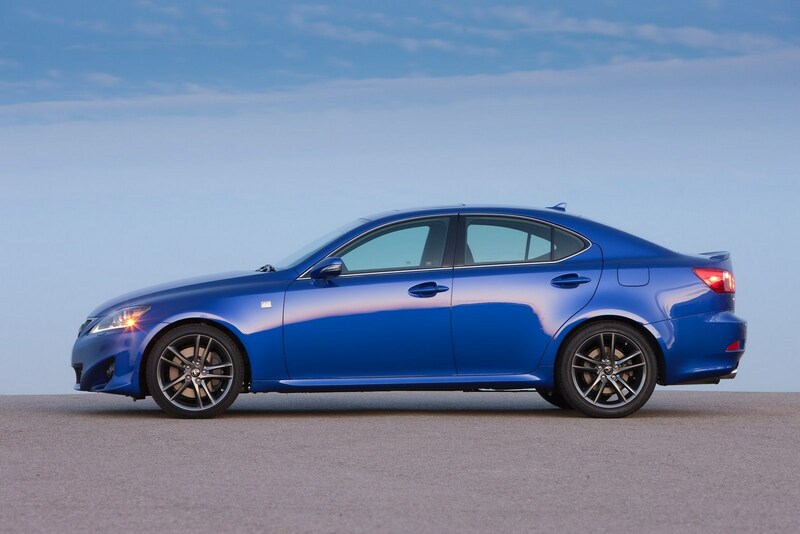 Driving a Lexus IS 250 as your first car is like having your first kiss be with a supermodel. While it may not compare to the performance of the IS 350, it’s still an incredible blend of luxury and sport. Many forum owners claim to just go with the IS 350 because of its superior horsepower, but before you jump the gun, here are some things to consider about the IS 250. 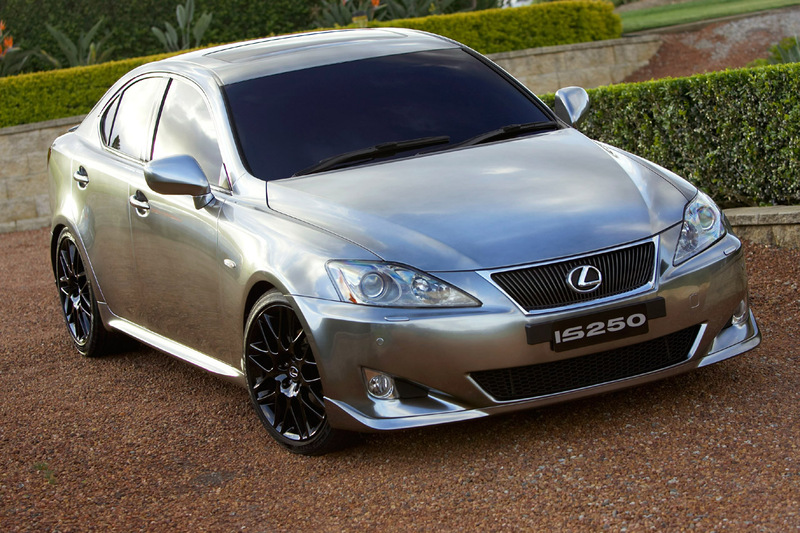 Some owners claim that because the IS 250 is not as fast, or expensive, as the IS 350, it’s slightly cheaper to insure. 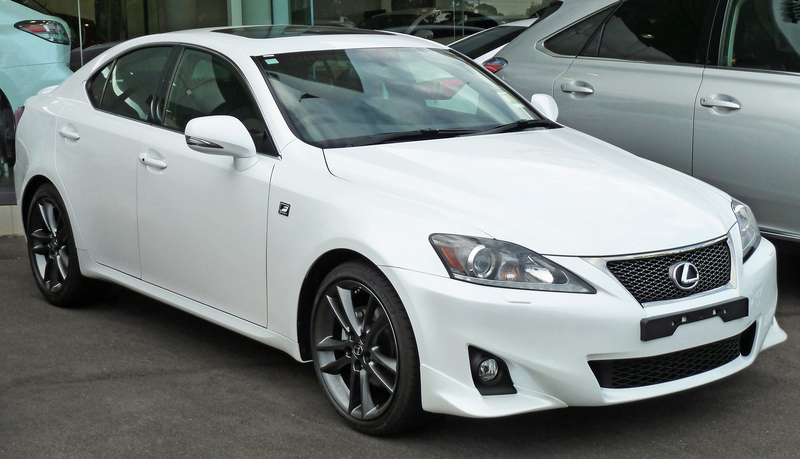 Of course, insurance rates depend on many factors, like driver history, age, and location, but if decreasing monthly costs is your priority, then look into your options with the IS 250. It’s not a huge difference, but it could possibly save you some money every six months. Some owners on the ClubLexus.com forum suggest that a non-AWD IS 250 in particular, is less expensive to insure. On the flip side, having AWD is beneficial if you don’t want to replace your wheels as often. AWD in the IS 250 means that 18” wheels won’t come stock, which really means that your tires won’t wear as fast. Forum members claim that 18” wheels, compared with stock 17” wheels, make about 10 more revolutions per mile. 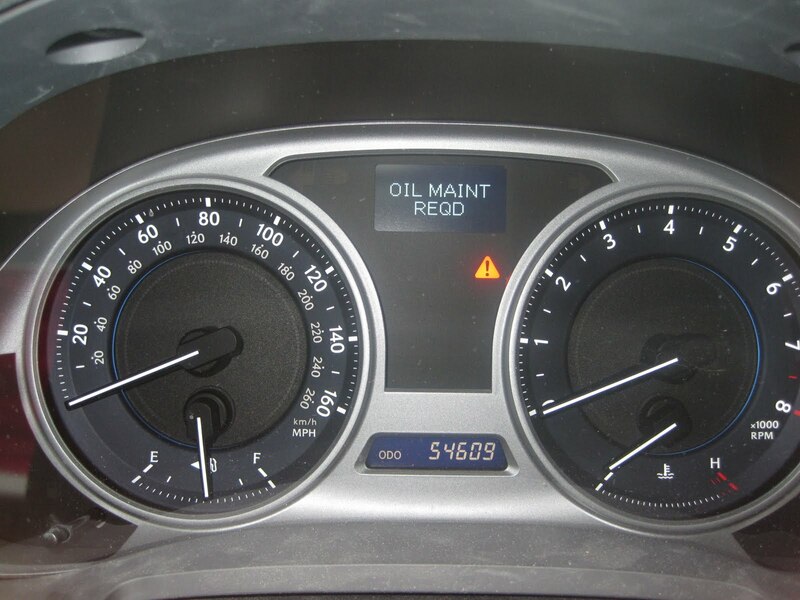 This may not sound like a lot, but it’s just something to consider as you put thousands of miles on your car. It’s common car knowledge that a set of new wheels costs thousands, and this is an expense you’ll avoid for longer than if you had chosen an RWD model, like the pre-2012 IS 350, with slightly larger wheels. Nothing major has been noted to go wrong with the IS 250 engine, other than the carbon buildup issues for 2006-2010 models. If you are looking into buying a used IS 250, it’s recommended to search for later models because of this issue. Then again, many of the engines were fixed under the extended warranty, so just be sure to get the full history report for any used IS 250 that experienced carbon buildup. Maybe you’ll need to fork over some cash to eventually replace the water pump or alternator, but so long as you follow your regular maintenance schedule, the IS 250 will last for many years to come. Plus, Toyota parts are notoriously cheaper. It’s an attainable car to upkeep even if your salary is nowhere close to six figures…yet. If you’re fortunate enough to have an IS 250 as your first car, let alone any IS, you’d better count your lucky stars. You get to experience 204hp, unlike most young people driving Civics and Corollas as their first cars. Maybe you live in an area where this level of luxury is the norm, but you’d be better off realizing the quality and reliability that an IS 250 offers as soon as you first sit in the driver’s seat and step on that pedal. Once you consider how flawlessly the IS 250 balances sport and luxury, you’ll be able to fully appreciate that such a special vehicle is your first. 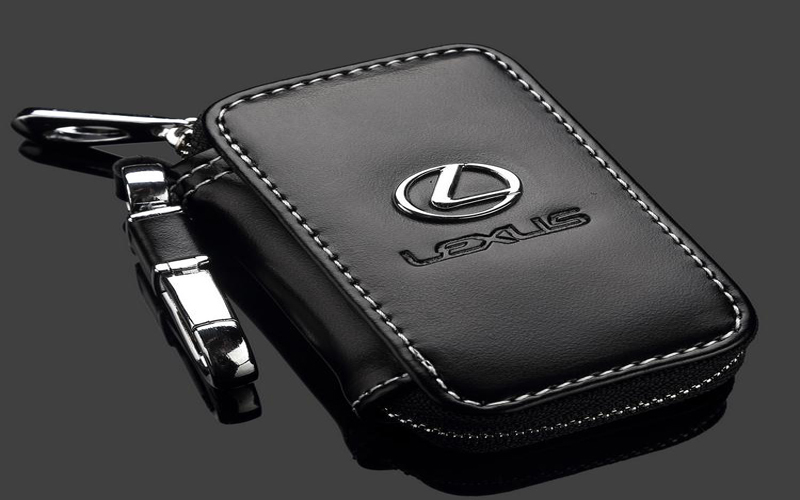 For do-it-yourself guides on the Lexus IS and other Lexus models, please see our how-to articles at https://www.clublexus.com/how-tos/. What did you do to/for your sc430 today?